Laugh out loud with this irresistible family-friendly meme joke book perfect for kids and parents alike! Using hilarious photographs and irreverent laugh-out-loud memes, Laugh Out Loud Animals is a family-friendly, goofy book perfect for young jokesters. 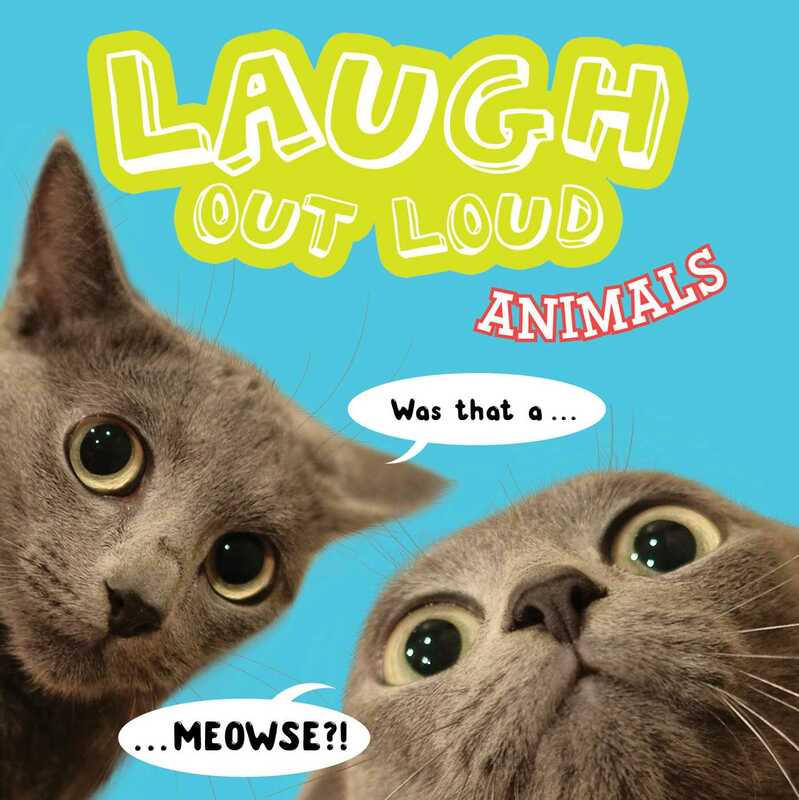 Filled with over 200 pages of hilarious animal photographs, Laugh Out Loud Animals is a meme-style joke book that double-dog dares readers not to crack up. From snarky cats to laughing llamas to monkeys who really know how to monkey around, this first title in a brand-new series is a totally wacky way to tell jokes that’s perfect for anyone who loves to laugh.